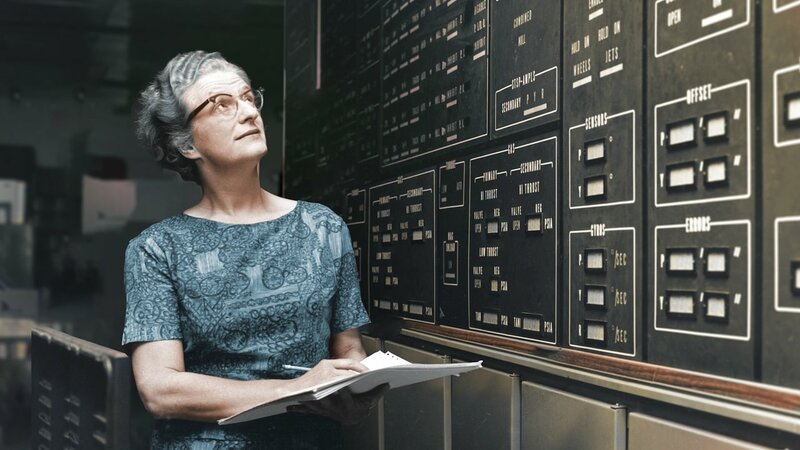 Nancy Roman, talented astronomer, driven spokesperson and lifelong champion for women in science, is often called “the mother of the Hubble Space Telescope” . In 1961, Nancy became the first Chief of Astronomy in the Office of Space Science at NASA, where her work with scientists, engineers and financial supporters led to the successful launches of many orbiting observatories, including the utterly impressive NASA/ESA Hubble Space Telescope. This new Hubblecast episode features the story of Nancy Roman and her role in forging the path of one of the greatest scientific instruments in modern history. You can subscribe to the Hubblecasts in iTunes, receive future episodes on YouTube, or follow us on Vimeo. Many other Hubblecast episodes are also available on the Hubblecast website. Find out how to view and contribute subtitles for the Hubblecast in multiple languages, or translate this video on YouTube.